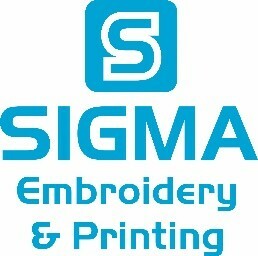 We are pleased now we have teamed up with Sigma Embroidery to supply us with a new range of Colchester Mini Club Clothing range and merchandise. You will be able to purchase from our web site From August 2017. This will be available for everyone not just Colchester Mini Club Members. 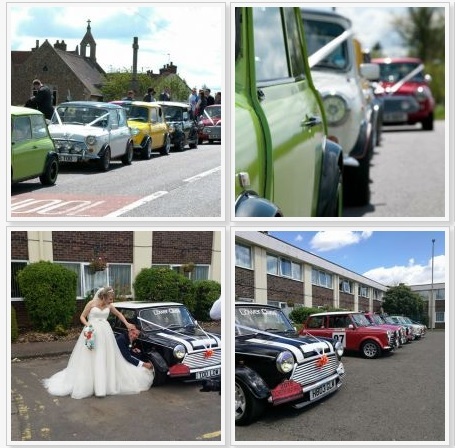 On the 6th August was a very Special day for one of the founders of Colchester Mini Club, It was Darren and Linzi's Wedding Day and we was asked to do a convoy to the Venue. We all jumped and said of corurse we wouldnt miss it for the world. We Met at Darrens Mums at 11:00 where we dressed the Minis with Fancy Ribbon and bow. There seemed to be a theme here where Baby Blue and Orange Ribbons and Bows was Chosen.